Not all members of the media and attendees and of New York Fashion Week strut from their trendy apartments in recently gentrified neighborhoods on Day 1 rearing to go. Some of us who cover fashion week actually come from far away lands like, in my case, the hippy hills of Fairfax, CA. 1. Pay a visit to Joanna Vargas Skin Care. Countless actresses, models, and designers prepare for big events by visiting Joanna Vargas's iconic skin spa in midtown Manhattan. Why? Because all it takes is one of her famous Triple Crown Facials, featuring organic products and magic wands that literally give your face an instant lift. Don't believe me? Have the esthetician do half your face and give you a mirror - you will look like a Picasso. It's that dramatic. Seriously. Tip: Keep the magic going by investing in a NuFace, an at-home microcurrent device that can keep you lifted if you do it religiously. Think of it like Pilates for your face. Joanna Vargas Skincare, 501 5th Avenue, Manhattan. 212.949.2350 or www.joannavargas.com. 2. Get my nails done at Paintbox in the village. I will never forget the first time I heard about Paintbox. I was backstage at a show, and Rebecca Isa, the genius Creative Director of Zoya was explaining to a group of editors and writers her artistically crafted negative space nail design. After she showed us a model with the final look and I wiped the drool from my chin I casually asked the group, "Is there anywhere I could actually get a manicure like this?" The entire group (no lie) chanted together, "Paintbox!" Obviously I had been away too long. 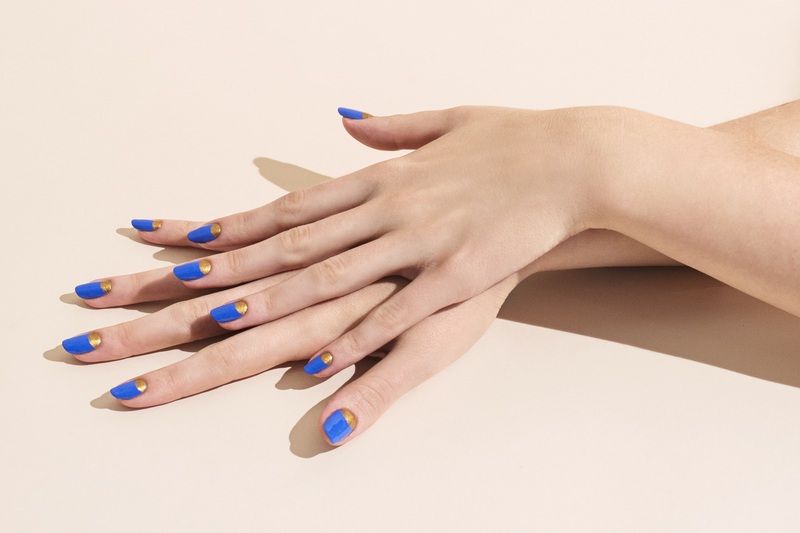 Started by former beauty editor Eleanor Langston with celebrity nail artist Julie Kandalec as Creative Director, Paintbox offers the latest runway-inspired nail designs (think ombre, geometric, marbled, negative space designs) while you sip bubbly and feel fabulous. Paintbox, 17 Crosby Street, Manhattan. 212.219.2412 or www.paint-box.com.